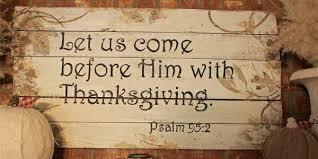 Wishing you blessings this Thanksgiving! At this time of Thanksgiving we wanted to take the time to count our blessings and thank our clients for their continued business and referrals. We had the opportunity to open our own Brokerage and office this year and couldn't of done it without you. For this we are thankful. We had the chance to sell some awesome homes and help some Amazing clients. We would like to wish you and your family a Happy Thanksgiving and amazing rest of 2016!! Also a very special Thank You to our men and women overseas.